Since Fall 2012 ARCS has organized six international conferences on topics ranging from Classical antiquity to the modern period. Conference programs are available for download (see files below). Communication and Commerce from Alexander the Great to Alexander Battenberg, October 25-26, 2012 (in Sofia). Organizers: ARCS and National Institute of Archaeology with Museum, BAS. Proceedings were published in PARCS vol. 1. Public Art in the Balkans from the Roman Empire to Yesterday: Intention, Interpretation, Controversy, March 14-15, 2013 (in Sofia). Organizers: ARCS and the Institute of Balkan Studies with Center of Thracology, BAS. Heraclea Sintica: from Hellenistic Polis to Roman Civitas, 4th c. BC-6th c. AD, September 19-21, 2013 (in Petrich). 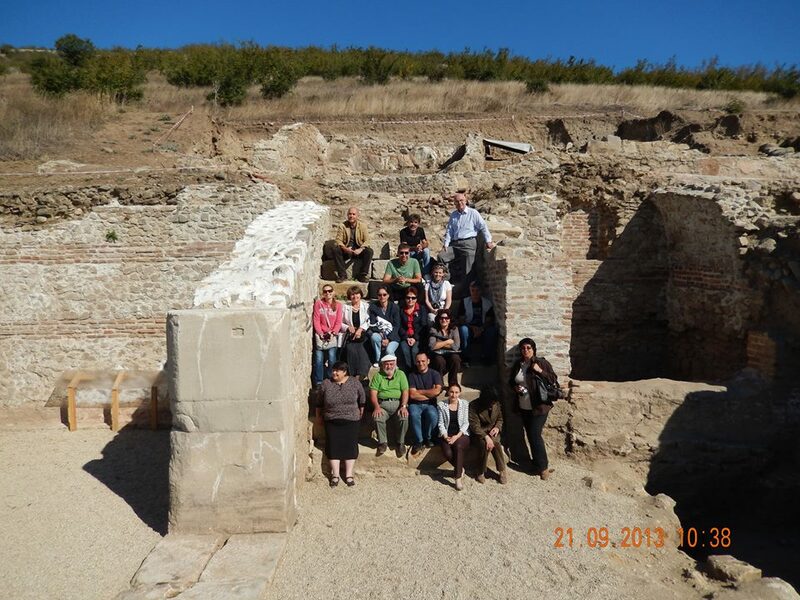 Organizers: ARCS and National Institute of Archaeology with Museum, BAS. Proceedings were published in PARCS vol. 2. Living after the Fall (? 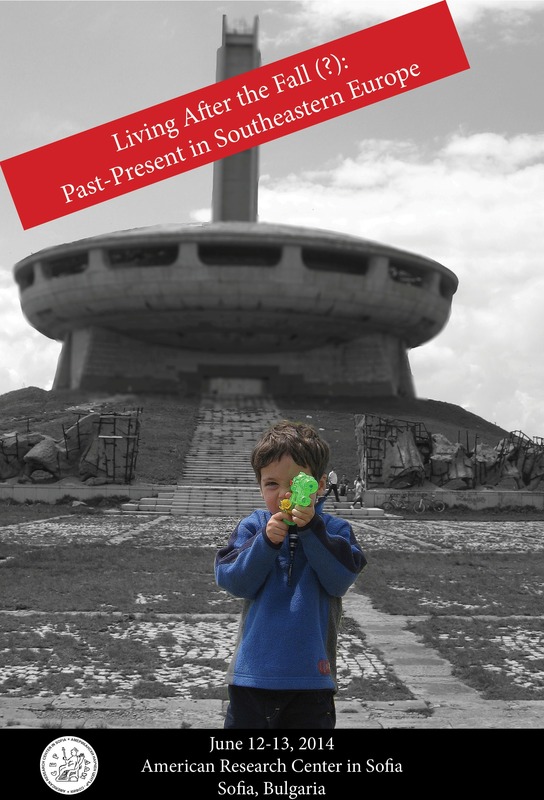 ): Past-Present in Southeastern Europe, June 12-13, 2014 (in Sofia). Organizers: ARCS Postdoctoral Fellow, Cristofer Scarboro (Kings’ College). Published in journal Anthropology. Journal for Sociocultural Anthropology, issue 2, 2015. Town and Country in the Byzantine World: Social and Economic Perspectives, May 7-8, 2015 (in Sofia). Organizers: ARCS Postdoctoral Fellow, Pavel Murdzhev (Santa Fe College). Sandanski and its Territory during Prehistory, Antiquity and Middle Ages: Current Trends in Archaeological Research, September 17-20, 2015 (in Sandanski). Organizers:ARCS and Archaeological Museum in Sandanski. Proceedings will be published in PARCS vol. 3.